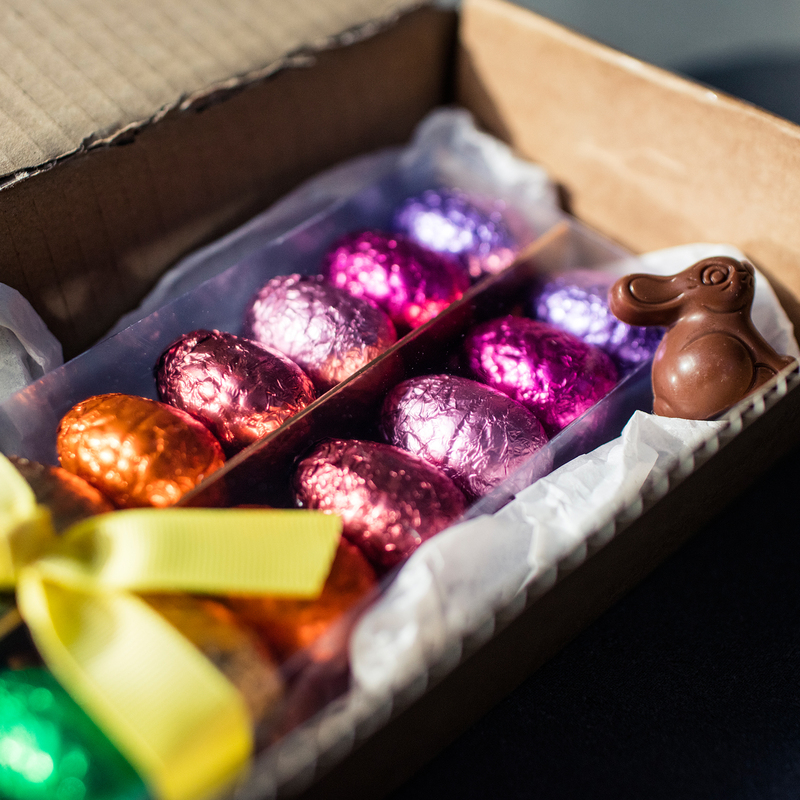 If you’re planning to use CollectPlus to return, collect or send parcels over Easter 2019, we wanted to let you know about a few changes to our usual service over the Bank Holiday period. Due to the public holidays taking place in April, you will need to allow some extra time for delivery or return of your items. Read on for details of these changes, along with our cut-off dates for both the Standard and Economy services if you’re planning on using our Send service at Easter. Are you ready for Easter 2019? Most CollectPlus Points will remain open over the Easter period, with some even open on Good Friday, Easter Sunday and Bank Holiday Monday. So in most cases you can still drop off your returns or parcels for sending – they’ll just take a little longer than usual to reach their destination. Check with your local store for any changes to opening hours over Easter. Our Economy send service will run as normal until Monday 15th April, and our Standard send service will run as normal until Wednesday 17th April. If you drop your parcels in store after this date, they will not be delivered until after the Easter Weekend. This is because we will not be collecting items from our stores on Good Friday (19th April), Easter Sunday (21st April) or Easter Monday (22nd April). If you usually use the Economy service, we recommend using Standard for faster delivery of your items; you can find out more about the two services and delivery speeds offered by CollectPlus here.